Yeahhhhh….it’t Friday! 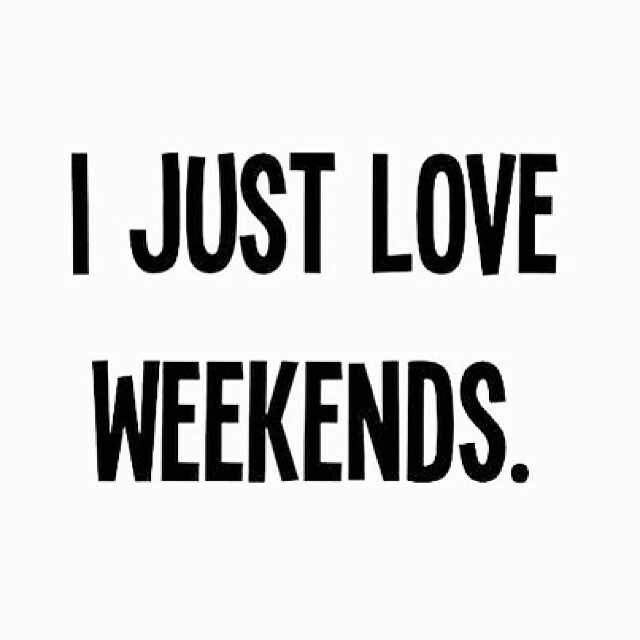 I am beginning to look forward to the weekends more and more these days. When you are so busy with events, work and trying to find a social life in between nothing sounds better than a litter R&R! The weather here in California has been nothing short of amazing although not so good for the environment. I think we have 70’s on the forecast for this weekend which is a little strange for January, but hey, I am not complaining! Anyway, I’ll be relaxing as well as cooking up a storm, visiting my local farmers market and getting a few workouts in. What are you up to? ?